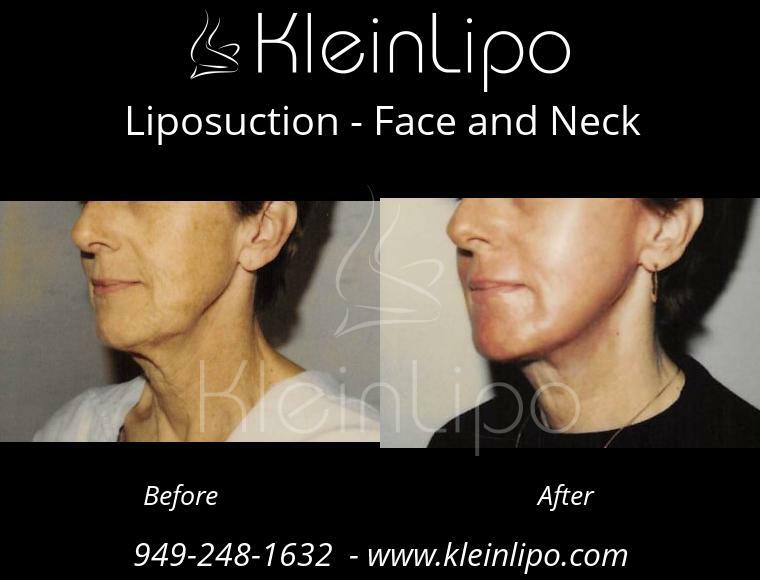 Women who have local deposits of subcutaneous fat in the face and neck and who have excessively wrinkled skin will often get better results from liposuction combined with either a laser resurfacing or a chemical peel, than they would from a facelift. See figures 2 and 3. 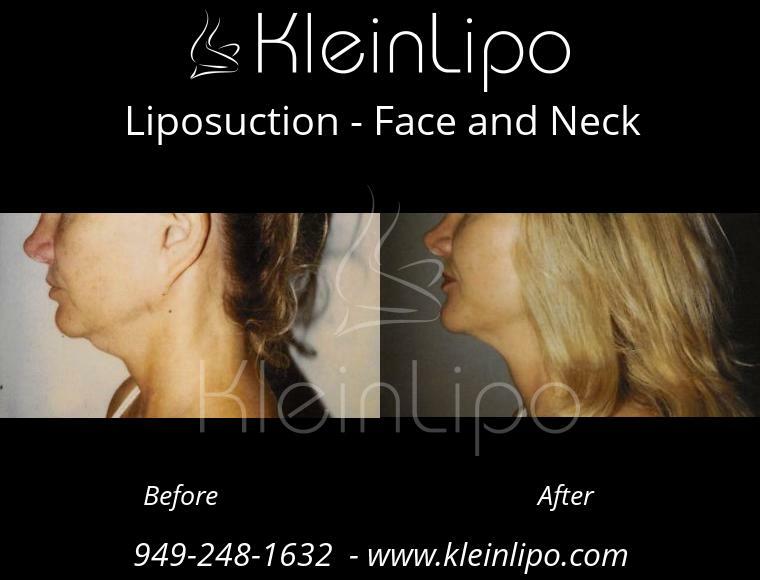 Younger women who have good skin elasticity, liposuction alone can also produce dramatic improvement and is a much simpler and safer procedure than a facelift. Men often choose tumescent liposuction over a facelift because the tell-tail scars and the surgical-look of a facelift are not acceptable for a man. 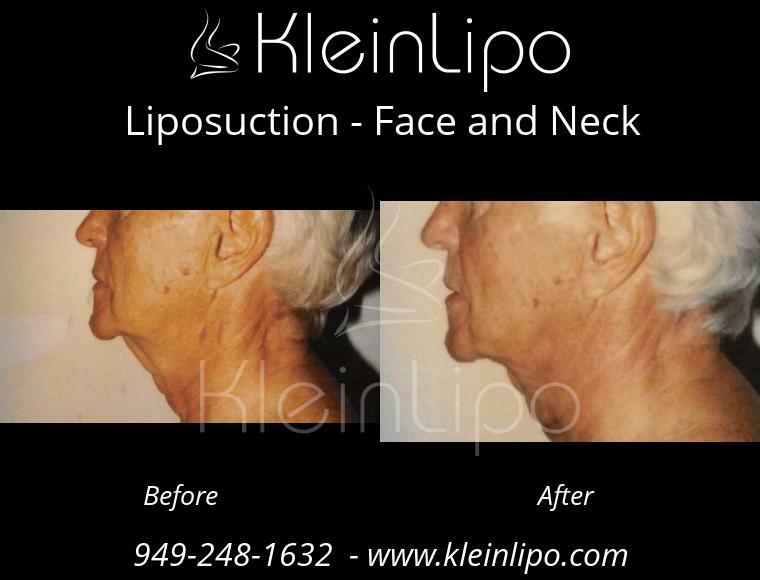 Not all patients are good candidates for liposuction of the face and neck. 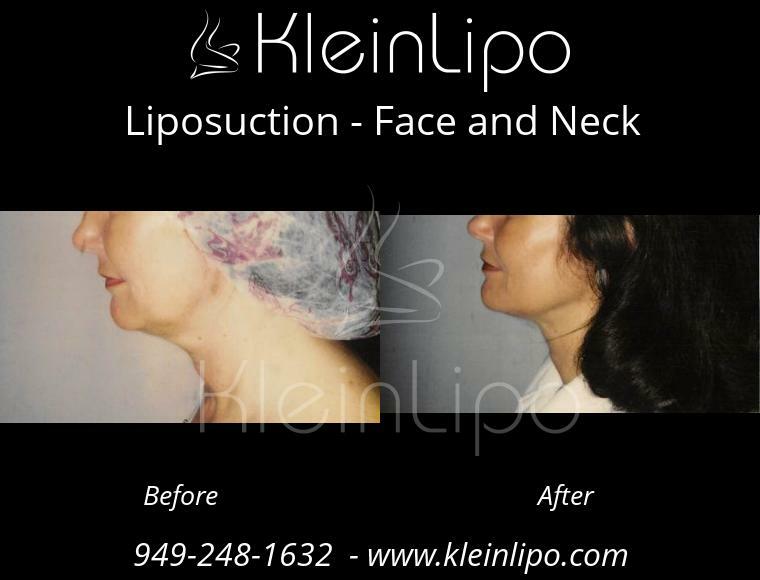 For some patients a face lift would be the preferred procedure, while for other patients liposuction would be best. 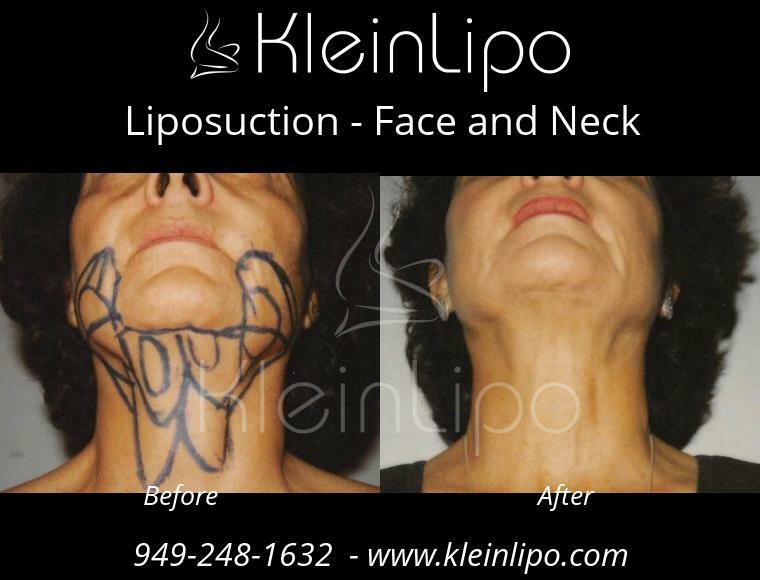 Facelift may be preferred by a woman who has large folds of skin on the neck with little subcutaneous fat. 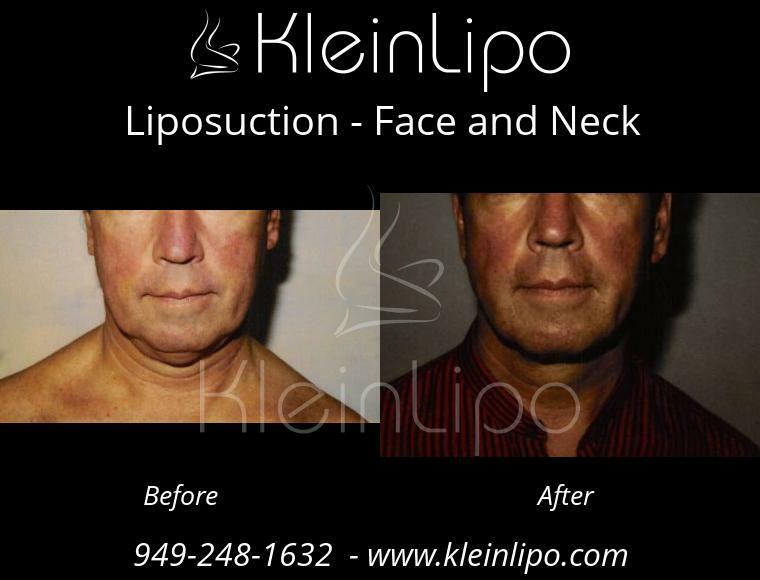 The phrase liposuction of the “face and neck” is somewhat misleading. 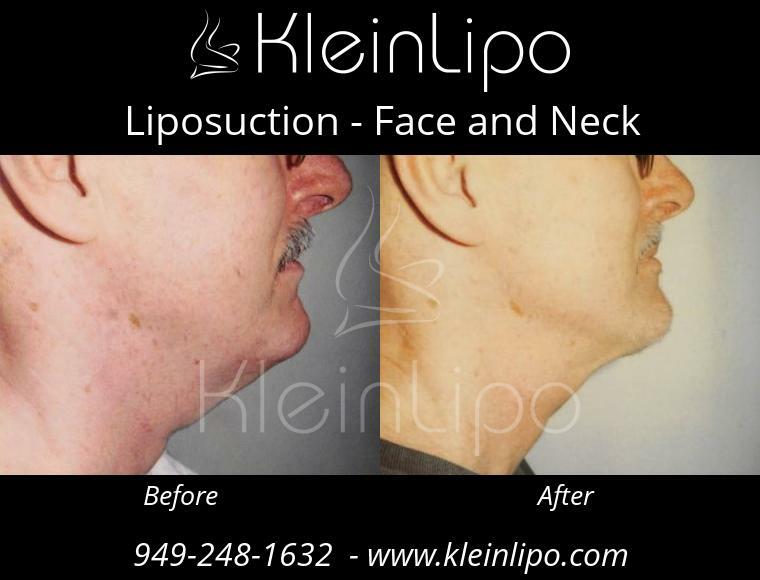 To be more specific, liposuction in this general area involves the submental (below the jaw) chin, the jowls, and a small area of the cheeks. Submental chin includes the area below the margin of the jaw, and extends onto the front of the neck. Regardless of one’s age, an inherited localized collection of excess fat beneath the chin makes one look chubby, older and less athletic. 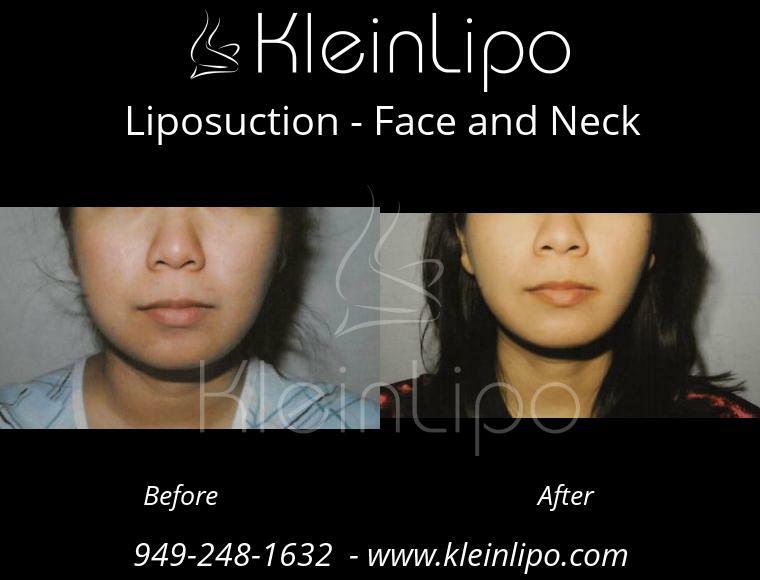 Liposuction is usually the simplest, safest, and least expensive way to treat this cosmetic problem. Cheeks with too much subcutaneous fat can make a person appear chubby. This type of fat deposit is usually the result of an inherited tendency that is resistant to exercise and diet. Tumescent liposuction using very small cannulas (less than 1.5 mm in diameter) can correct this cosmetic problem totally by local anesthesia and with virtually no scars. Jowls represent a small focal accumulation of fat on the lower cheek overlying the jaw bone. 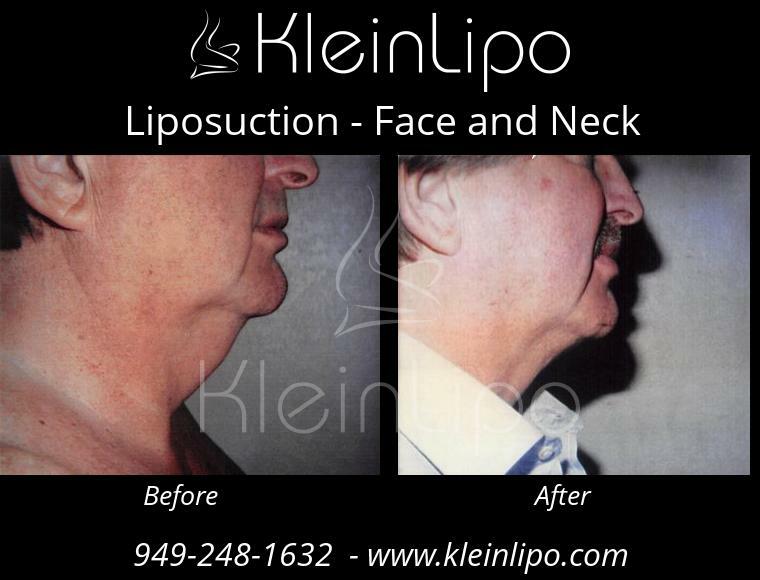 Prominent jowls make a person look old and are a cosmetic concern for both women and men. Accumulated fat in the jowls is best treated by tumescent liposuction. Liposuction does not eliminate facial wrinkles, but there are modern cosmetic facial resurfacing techniques that do. Facial wrinkles, blotchy pigmentation, and acne scars can all be treated by any one of several techniques including CO2 laser resurfacing, chemical peel, dermabrasion, or a combination of these techniques. A combination of liposuction plus wrinkle removal can often provide a better overall cosmetic improvement than a facelift. CO2 laser is popularly used to resurface the facial skin removing wrinkles, and tightening loose skin around the eyes. The depth of penetration of the laser into the skin can be controlled with great precision. The cosmetic improvement is typically quite dramatic. Chemical peels involve the application of a dilute chemical solution to the face producing an injury to the superficial layers of the skin. An experienced surgeon can use different chemicals and different concentrations of the chemical to achieve a desired result. Superficial chemical peels that remove only the most superficial layers of skin, heal quickly, and are used to remove blotchy pigmentation. Intermediate chemical peels can remove fine wrinkles as well as blotchy pigmentation. Deep peels can remove deep wrinkles and provide results that are comparable to the maximum effects of a CO2 laser. This is a surgical technique that uses a diamond-coated disc to literally sand-off the superficial layer of the skin. True dermabrasion is associated with some bleeding, requires good anesthesia, and can provide dramatic cosmetic improvement of facial wrinkles. The term “micro-dermabrasion” refers to an ineffective technique that only provides temporary feeling of smoothness, and does not improve deep wrinkles. This old fashioned dermabrasion using tumescent local anesthesia is probably the most successful technique for eliminating deep wrinkles on the upper lip. The success of dermabrasion depends on a high degree of surgical skill. Some cosmetic surgeons do not have experience in doing dermabrasion. Lip wrinkles which are not too deep can also be treated by laser resurfacing. Platysma Bands are prominent vertical folds of skin on the front of the neck that develop in older patients. Platysma bands contain loose folds of superficial muscles as well as fat. Tumescent liposuction may improve the appearance of platysma bands. In addition, the platysma muscles can be tightened at the time of liposuction with the use of local anesthesia by making a tiny incision under the chin and using sutures to tie the muscles together. 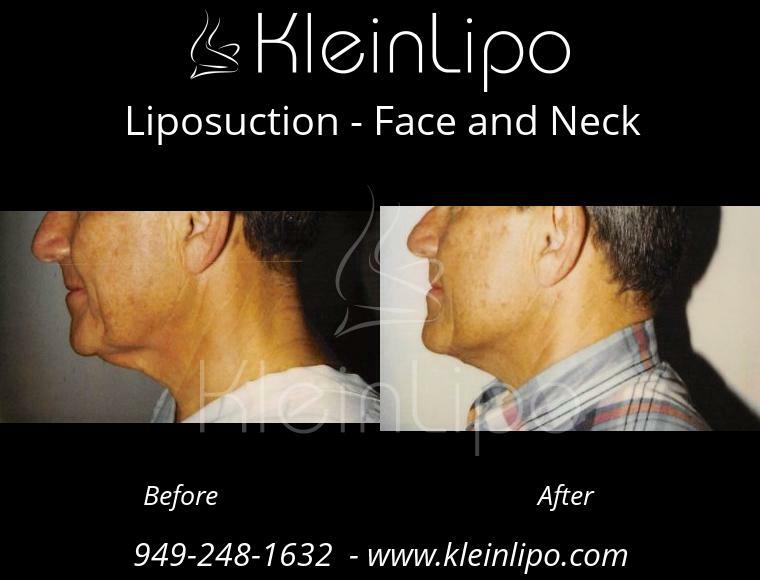 The tiny incisions used for liposuction of the neck and face do not require sutures. Not closing incisions with sutures and allowing open drainage of the blood-tinged anesthetic solution minimizes postoperative bruising and edema. Absorptive pads are applied to absorb the drainage and are held in place by an elastic compression garment. An elastic compression garment is worn after liposuction of face and neck during the first 18 to 36 hours after surgery. As soon as the drainage has ceased, a compression garment is no longer necessary. In the old days of liposuction, surgeons required that patients wear a compression garment for two to six weeks, but there is no evidence that this prolonged compression provides any benefit.